Our favourite thing to do is tell a powerful story, and we knew as soon as we met the people at Marymound, that this place was rife with story. Marymound is a place for at-risk teenage women, who have endured unfortunate situations. This organization is often a last resort for its residents. They are rehabilitated and given back the life that they deserve. 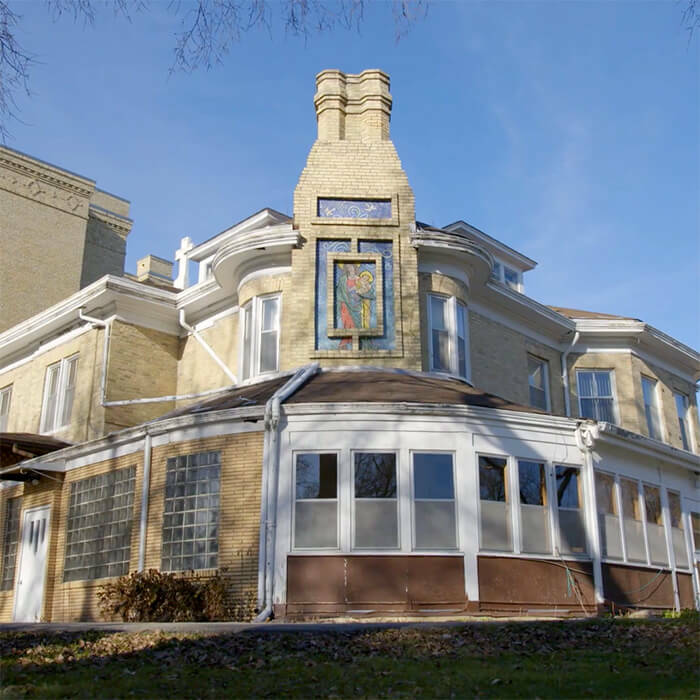 For this campaign, they needed to raise $7 million dollars to renovate the attached and crumbling heritage building, so it could be renewed as a massive addition to their current facility and offerings. They wanted to include a lot of aspects and topics within the video (ex: their 100-year history), and still keep it within a 3-minute limit, so it could be viewed at an upcoming State of The Province Launch. We agreed that their goal was to get people to donate, and so we worked to figure out what we thought people would connect with the most. We then learned about Paige, and thought we would focus the video around her. People connect with an engaging one-person story above all else. The video was received incredibly well at the event, and is still Marymound’s key communication piece today. Guests who attended their event and government officials who have seen the video were deeply impacted, and Marymound is well on it’s way to achieving its fundraising targets. This video is one of our favourite pieces. It’s a perfect example of how leading with story can drive audience engagement and achieved organizational goals.